Richly green and potent, Sun Chlorella is a whole food from a lineage of pure green algae that have existed naturally on earth for thousands of years. As Mother Earth’s own Superfood, the powerful combination of nutrients works naturally with your body to nurture your health from the inside out. 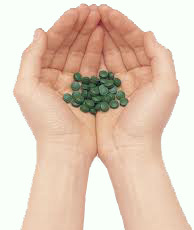 Chlorella provides the perfect combination of nutrients that your body craves for healing. 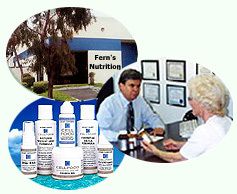 Its special nutrition strengthens your body, helping it function at its best. 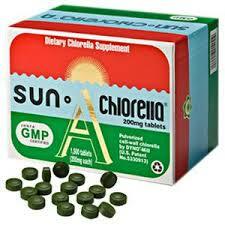 Chlorella benefits your body from head to toe. It's been shown to . . .
Support eagle eyesight . 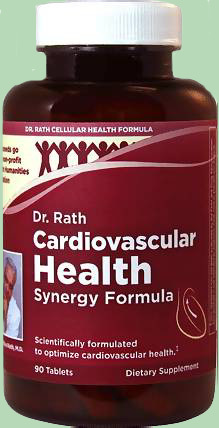 . .
Help your heart pump blood through flexible, healthy arteries . 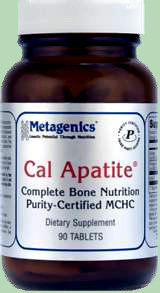 . .
Keep digestion easy and comfortable . . . 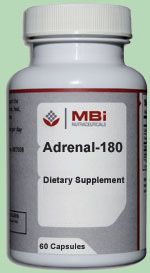 Sustain a sturdy immune system . . .
And keep every joint moving smoothly right down to your littlest toe.